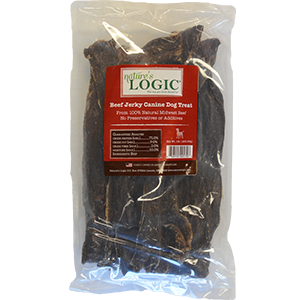 Nature’s Logic Canine Beef Jerky Treat is made from only all natural, Midwest beef sources and cattle graded USDA Prime. Great for carnivore appropriate recreational chewing and for promoting good dental hygiene. Made in the USA. Naturally moist and mouth-watering treats. Turkey raised in the United States without antibiotics or added hormones. Single-source protein. Healthy treats for dogs and cats. High-protein snack. No preservatives. Grain and gluten free. Great for training. Naturally moist and mouth-watering treats. Pork raised in the United States without antibiotics or added hormones. Single-source protein. Healthy treats for dogs. High-protein snack. No preservatives. Grain and gluten free. Great for training. Naturally moist and mouth-watering treats. Chicken raised in the United States without antibiotics or added hormones. 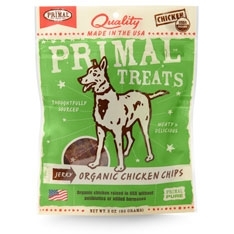 Certified organic chicken. Single-source protein. Healthy treats for dogs. High-protein snack. No preservatives. Grain and gluten free. Great for training. 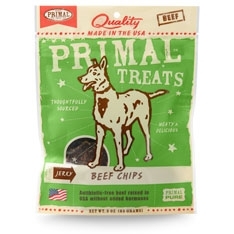 Jerky Beef Chips Benefits: Naturally moist and mouth-watering treats. Antibiotic-free beef raised in the United States without added hormones. Single-source protein. Healthy treats for dogs. 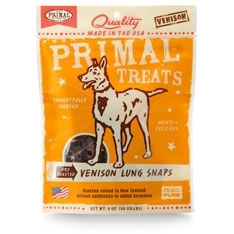 Dry Roasted Venison Lung Snaps Benefits: Crispy & captivating. Venison raised in New Zealand without antibiotics or added hormones. Single-source protein. Healthy treats for dogs. High-protein snack. No preservatives. Grain and gluten free. No added salt or sugar. 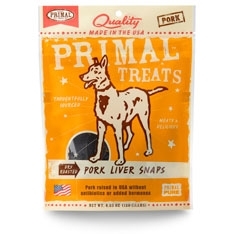 Dry Roasted Pork Liver Snaps Benefits: Crispy and captivating. Pork raised in the United States without antibiotics or added hormones. Single-source protein. Healthy treats for dogs. 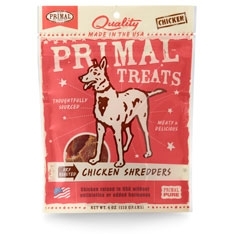 Dry Roasted Chicken Shredders Benefits: Crispy and captivating. 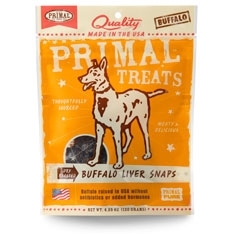 Dry Roasted Buffalo Liver Snaps Benefits: Crispy and captivating. 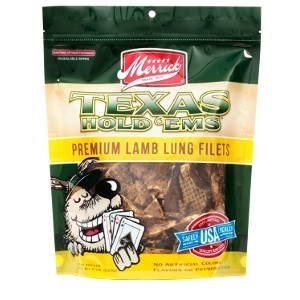 Merrick's Beef Texas Hold Em's are a wonderful treat for the love of your life, your dog. These treats are high in protein and help provide the energy that your dog needs. 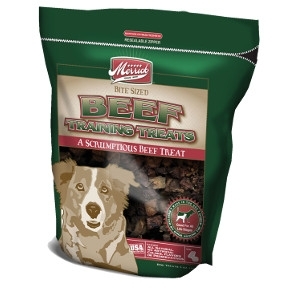 Puppies to Senior dogs equally enjoy this treat due to its softer consistency and texture. 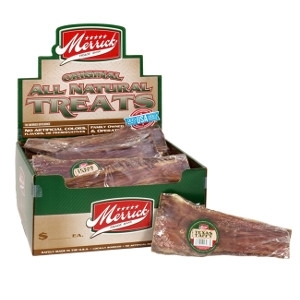 Merrick Lamb Filet Squares Dog Treats are a wonderful treat for the love in your life, your dog. These treats are high in protein and help provide the energy that your dog needs. Puppies to Senior dogs equally enjoy this treat due to its softer consistency and texture which is the nature of the product. 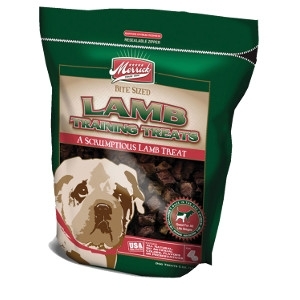 Merrick Lamb Training Treats are bite size cubes are great dogs of all size and ages. 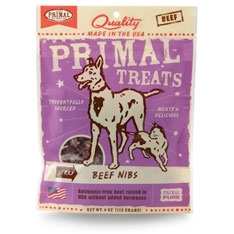 Their softer texture makes it easier for dogs both young and old to dine on this one of a kind delicacy. 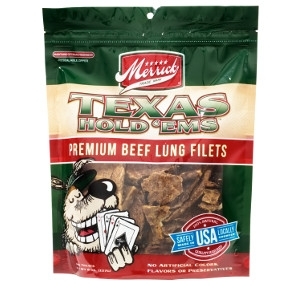 Lamb lung is the sole ingredient for this product which is a natural source that is high in protein. This treat is packaged in a resalable bag to help keep these treats fresh. 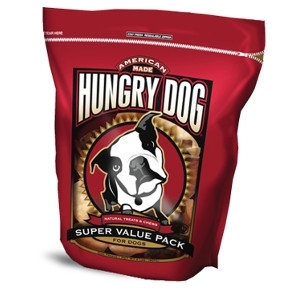 The Hungry Dog Value Pack is an assortment of Merrick treats that did not quite make the team to receive the Merrick 5 star brand. 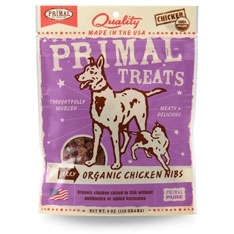 They are great quality treats cooked in the USA, just slightly misshapen or undersized. The easy way to sneak fruits and vegetables to your dog's diet! 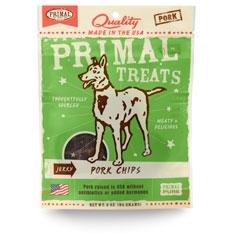 These semi-moist Jerky Treats can be fed as a snack, between meals, or during training. 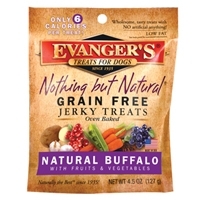 Starting with naturally raised buffalo, we add wholesome ingredients like farm-fresh carrots and peas. An exotic meat treat your dog is sure to enjoy. Starting with chicken raised exclusively on certified organic feed, we add wholesome ingredients like farm-fresh carrots and peas. As always, there are no artificial colors, flavors, or preservatives.